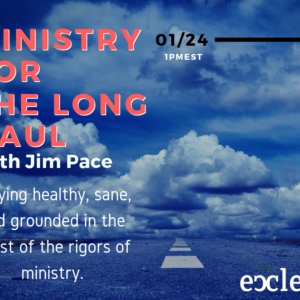 View cart “Ministry for the Long Haul- w/ Jim Pace” has been added to your cart. Teaching people to be generous is difficult. 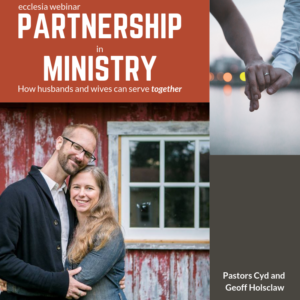 Equipping them to teach generosity and stewardship to their children is another level of complexity. Join us as we learn (again!) from Dave Briggs how to teach others to teach their children to handle their money in smart, God-honoring ways.